Our second day in San Francisco was a very ‘touristy’ day. We did a big bus tour and saw all the sights and sounds of the wonderful City. Seriously, I can’t get over how beautiful this place is. The houses, the streets, the people, the food – it’s all so authentic and quaint! There is so so much to do and see in this City. 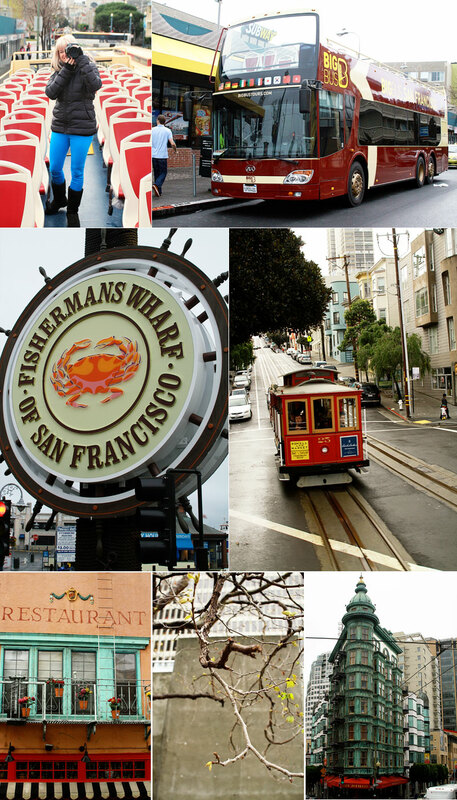 Chinatown, Pier39, Fisherman’s Wharf, Alcatraz, Golden Gate Bridge, Lombard Street, and Union Square to name a few. I feel like I’ve really bombarded this post with photos, but trust me, I’m only showing you the bare minimals! 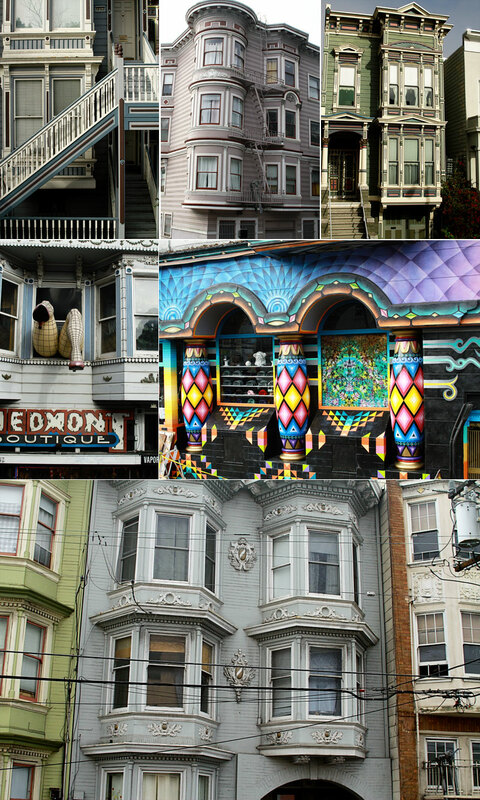 I think I am in love with San Francisco! We made it to Stockholm!